Today we are going to have a quick look at “Real Profits” from Anthony DiFranco. As usually it is supposed to be a binary options trading system that can make you a lot of money. In fact DiFranco says that you could very probably quit your job next month. But there are several things that look very suspicious. 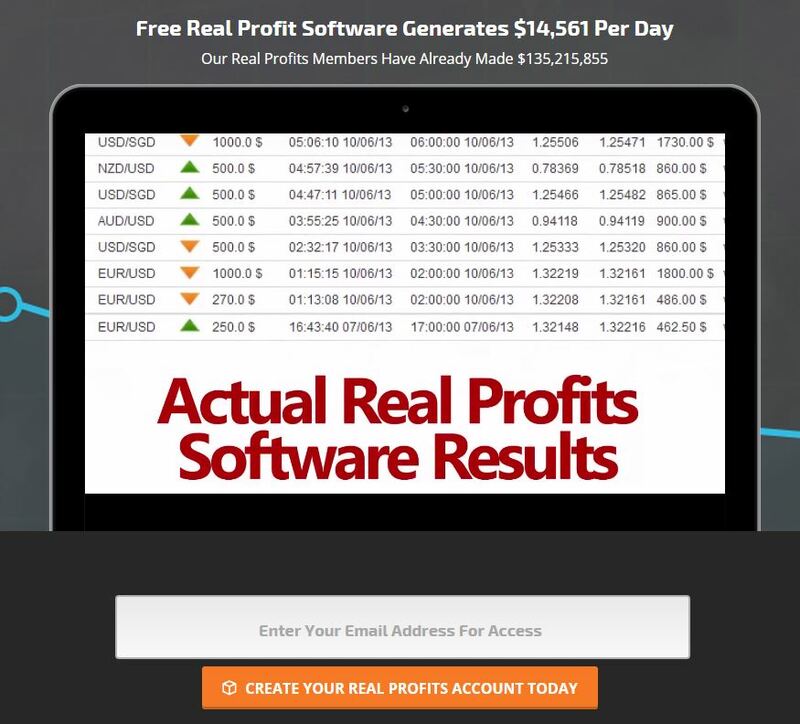 Every time somebody promises you a lot of money for free, it is extremely probably a scam, binary options are not an exception. And this is exactly what does DiFranco with Real Profits. DiFranco says you don’t need any experience nor knowledge to have a 97 % winning ratio, which equals to make money doing and knowing nothing. This is impossible. 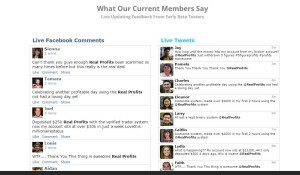 Real Profits uses fake testimonials from Facebook and Twitter. They are generated by their system and the links lead nowhere. So, if somebody is promising you money for free meanwhile you should get convinced by faked testimonials, we can safely say it is a scam. 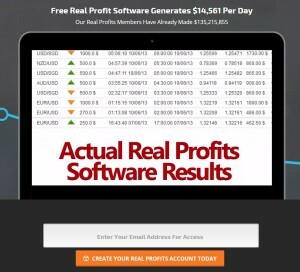 We’ve seen dozens of binary options scams and the scheme is always the same. 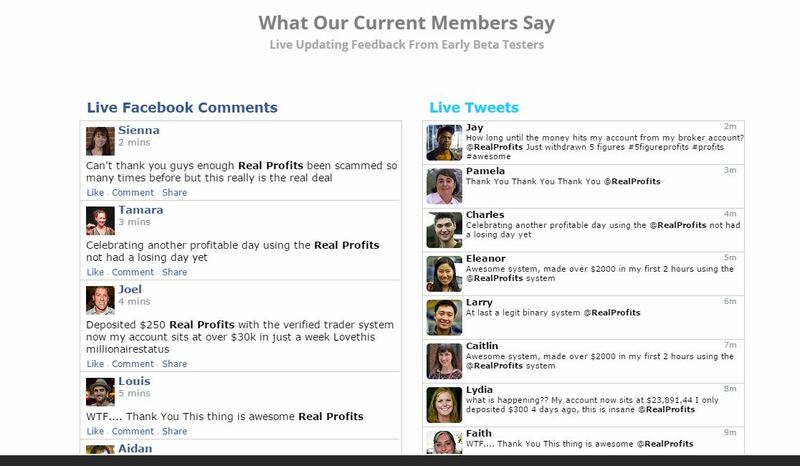 People affiliated with brokers are getting paid for every new trader they refer. So they made up stories about miraculous trading systems that will make your rich just to persuade you to join their broker and deposit money. Usually what happens next is that you lose your deposit by trading with their system. So don’t fall into this trap, nobody will make you money for free on binary options. Binary options are like trading stock or Forex, you have to learn trading and practice a lot before you can make real profits on your own.